The Hydro Flow? 90 Degree Bottom Draw Adapters allow the user to draw water down close to the bottom of your hydroponic system or reservoir while using a standard submersible pump. 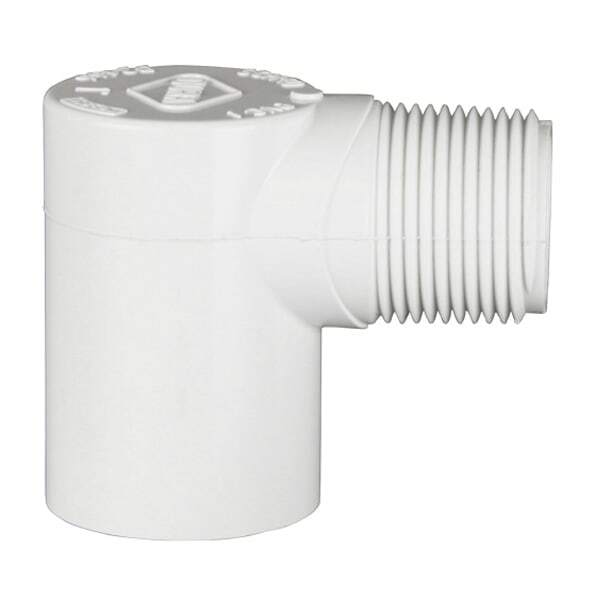 The 1/2 inch MPT diameter adapter is compatible with EcoPlus? 264 and 396 pumps. This adapter will draw water down to 1/2 inch in the bottom of your reservoir or tank. 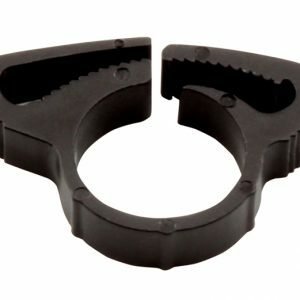 The 1 inch MPT diameter adapter is compatible with EcoPlus? 633, 1056 and 1267 pumps. This adapter will draw water down to 1 inch in the bottom of your reservoir or tank. Matching Male Pipe Thread (MPT) makes a secure connection. Quickly turn your front draw EcoPlus? 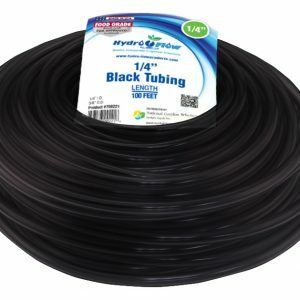 pump into a bottom draw pump with a Hydro Flow? Bottom Draw Pump Adapter.